Since the inception of Petit Jean Meats in the 1920s, the methods used for expertly smoking their meats have stayed the same. We smoke our meats using the same old-fashioned methods, giving you a delicious old-fashioned taste that you can’t find anywhere else. With nearly 100 years in the business, we bring you only the highest quality meats with the highest quality ingredients on the market. Originally, our meats were delivered to your home by children on bicycles, but thankfully, technology has allowed us to advance enough to deliver your meats right to your door, no matter where you are. All you have to do is visit our site, select which meat and cut you want, add it to your cart and we’ll send it your way! If you’re overwhelmed with all the cooking for the holidays this year, make it easy on yourself and order one of our drool-worthy Smoked Holiday Hams. We’ve got an assortment of bone-in hams, boneless hams, and pre-cut spiral sliced hams that come ready to eat! 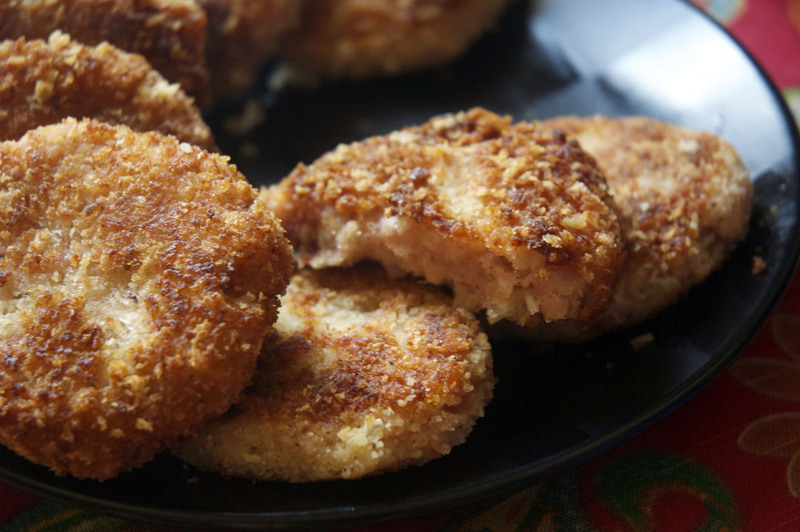 You can serve them straight from the fridge out of the package, or you can warm them in the oven and serve. We’ve got a variety of sizes to choose from depending on how many you’re wanting to feed. 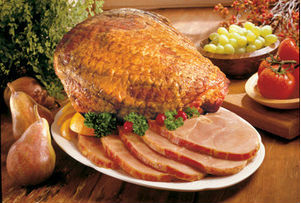 Believe us, your family will love the delicious, smoky flavor of our Holiday Hams. Learn more about our smoked bone-in hams, boneless hams, or spiral cut hams with this Holiday Ham Buying Guide! You will learn why to choose one over the other and some delicious recipe ideas for the holidays. Why would you choose one over the other? Well really, it’s all a matter of preference, but we will break down the pros and cons of each one for you. 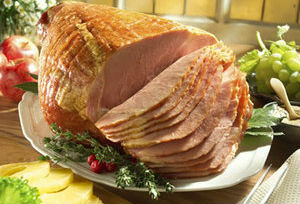 Simply put, a boneless Holiday Ham is easier to cut. You don’t have to worry about cutting around the bone and struggling to get all the meat off; however, it’s not quite as flavorful as it is with the bone in. While the boneless ham is still deliciously flavorful, there’s just something about a bone-in ham. Keeping the bone in creates a more flavorful meat because the bone itself has flavor that it imparts to the meat. Also, when you order a bone-in ham, there is a lot you can do with the bone after the ham is gone! 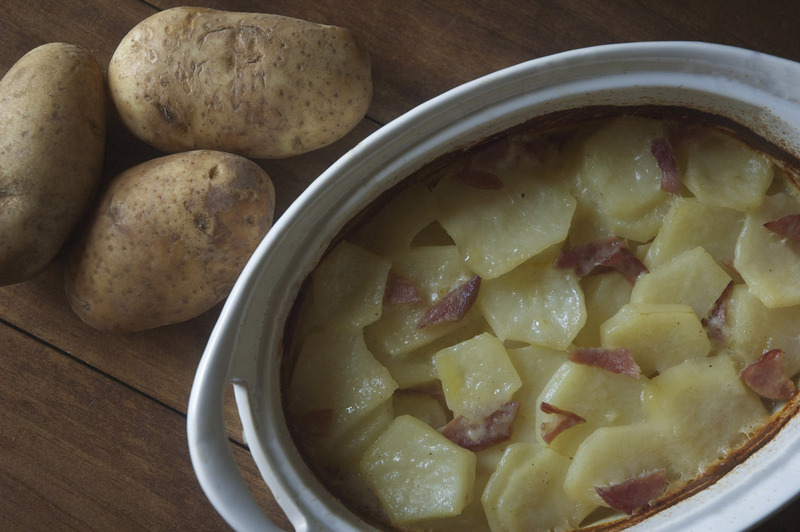 You can use it to add flavor to soups or make ham stock for other recipes. It’s delicious! What about the spiral ham? 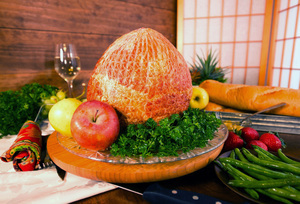 The great part about a spiral ham is that all the work has already been done! They’re juicy and savory, and they’ve already been beautifully sliced for you to serve. 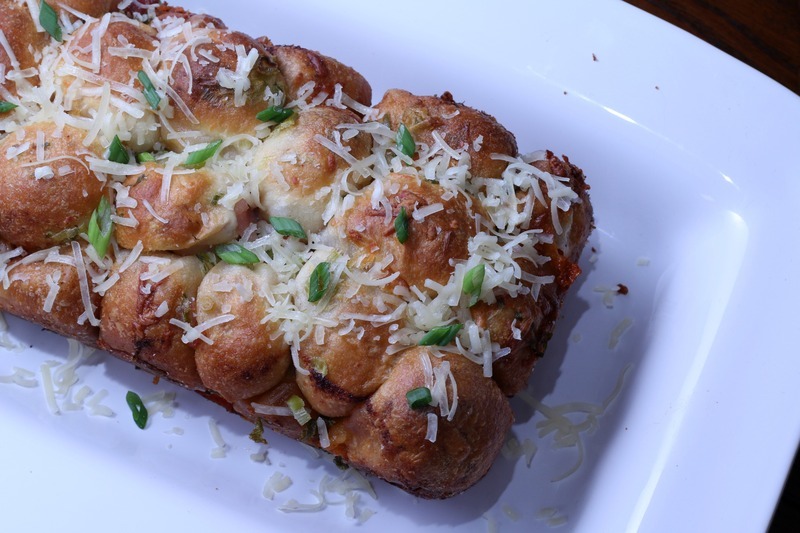 If you’re running to a holiday party, you can just pull it from the fridge and go. 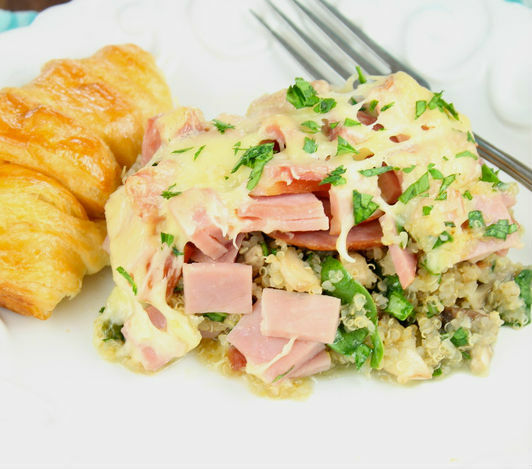 Sometimes it’s all about convenience… and that’s what you get with a Petit Jean spiral sliced ham. 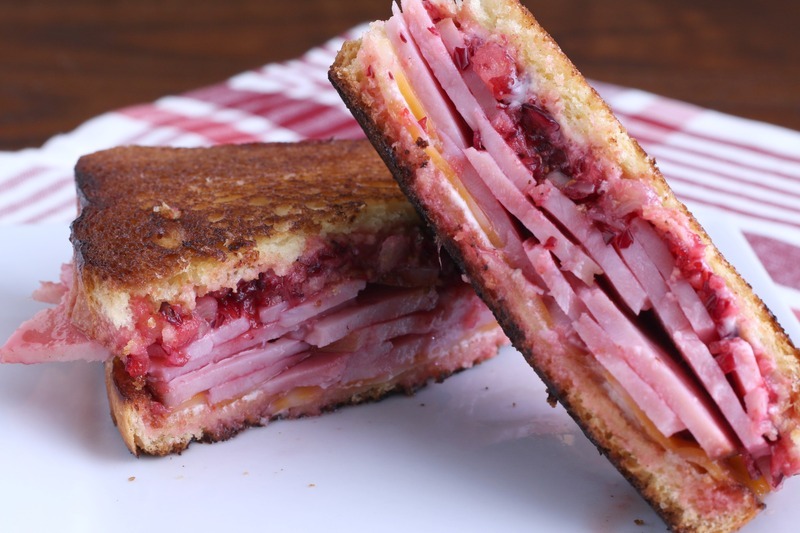 Our Holiday Hams can be so much more than just hams! If you’re feeling creative this year, there are plenty of savory recipes you can use to transform your ham. 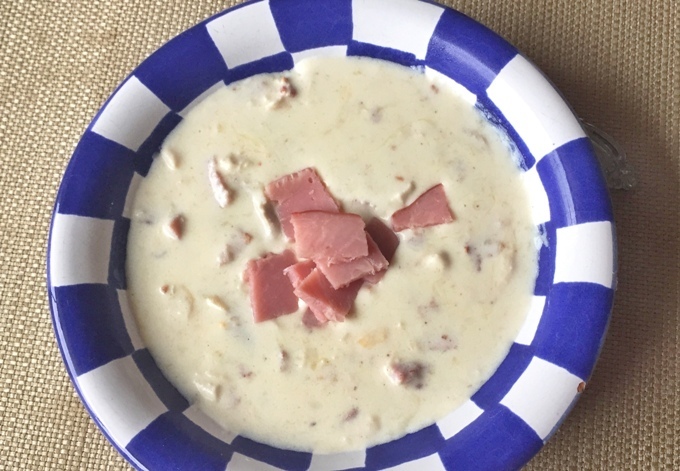 You can use it in soups, wrapped around something delicious, chopped up in a breakfast recipe, or even in a scrumptious ham salad. You can always glaze it or add toppings to your ham and mix sweet and salty together for a more robust flavor. 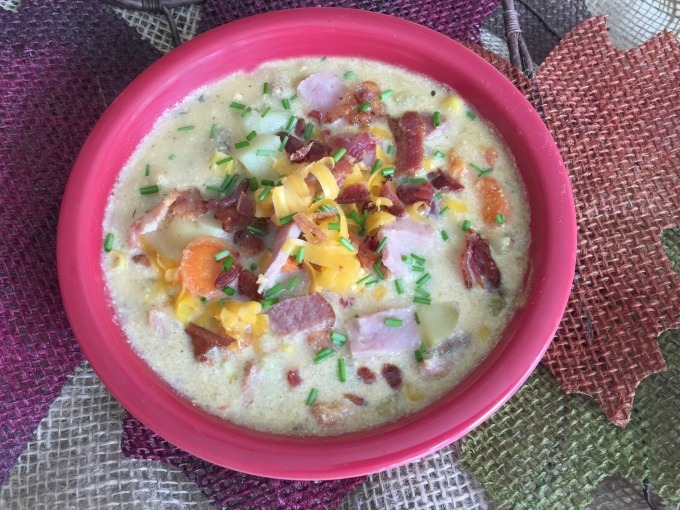 We’ve selected a few recipes we recommend, like one of our all-time favorites, Cheesy Ham and Bacon Chowder! 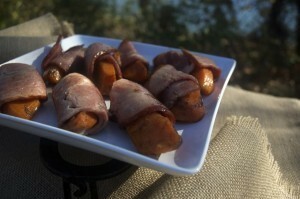 Looking for ideas on how to use your holiday smoked ham in a side recipe? We have ideas for that too! Our hams can be sliced up and used in so many delicious recipes, its opportunities are endless. 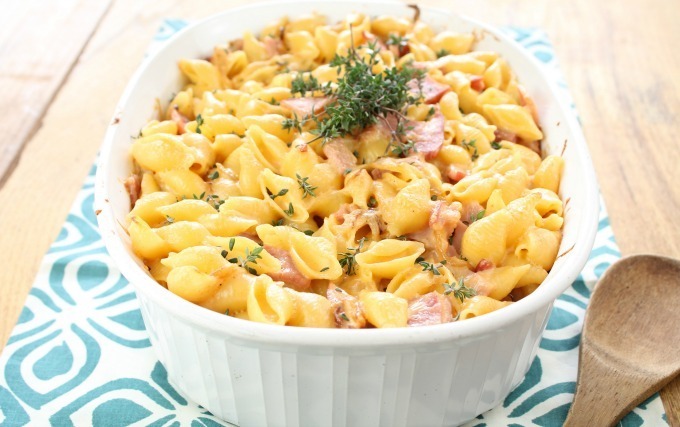 Some of our favorites for a holiday meal are Ham-wrapped Candied Sweet Potatoes, a Cheesy Ham, Veggie, and Quinoa Bake, a Ham and Cheddar Pasta Bake, and Scalloped Potatoes with Ham. 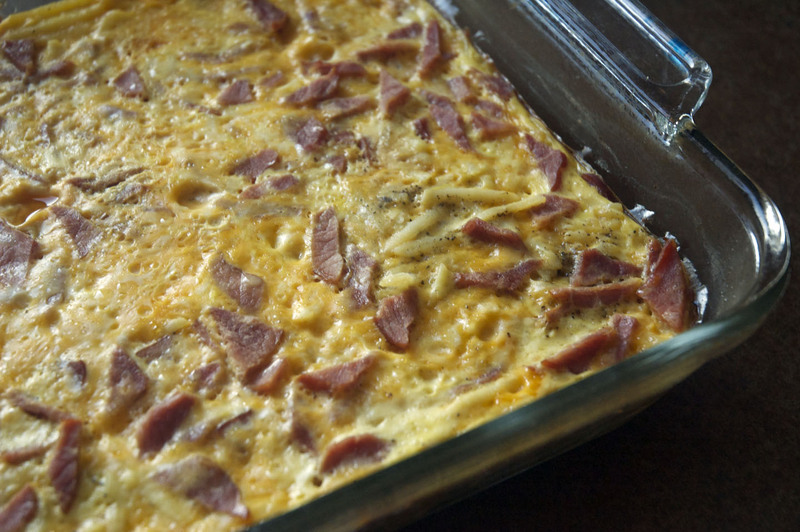 In our opinion, leftover ham makes for way better recipes than leftover turkey! 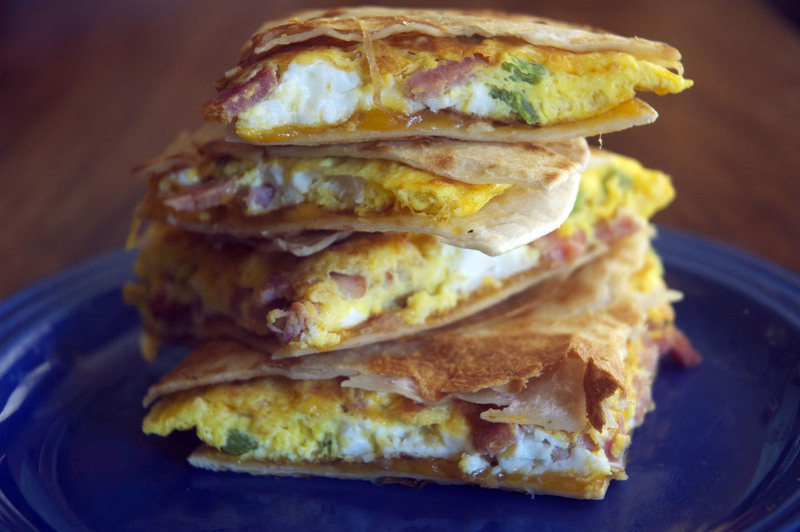 If you’ve got family in town that you have to feed breakfast to, why not make our Smoked Ham and Cheese Breakfast Quesadilla? 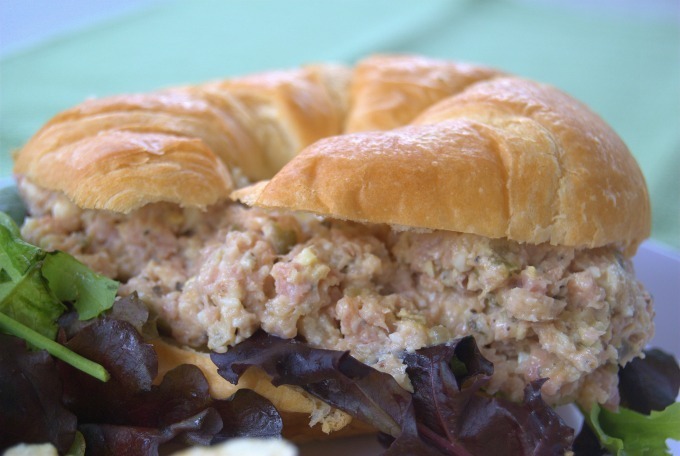 For lunch serve up some Peppered Ham Salad sandwiches, or use the leftover cranberry sauce with your ham on a toasted bun? Get creative with it! Also checkout our 7 day ham plan for additional ideas.